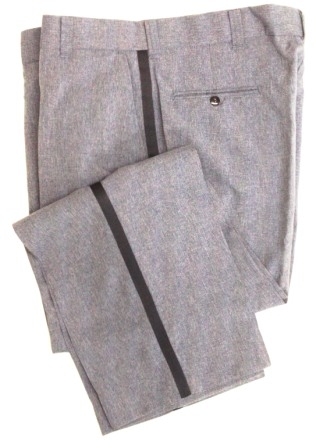 Mens flex waist slacks are Union made in the USA. Hidden side elastic allows for 3" expansion over the waist size. Available in regular rise all sizes and short rise 28 thru 40 only. Even and odd waist sizes only thru 40 waist, even only 40 and up.